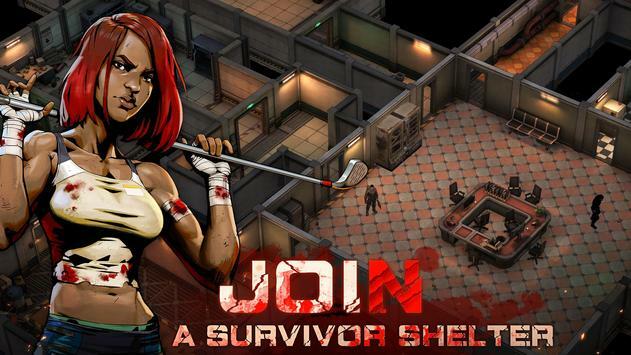 Zone Z is a survivalthemed, multiplayer online roleplaying game. After the apocalypse, a virulent plague has spread across the lands, and hordes of zombies now threaten what remains of the world. As one of the few survivors, you must persist through this doomsday. 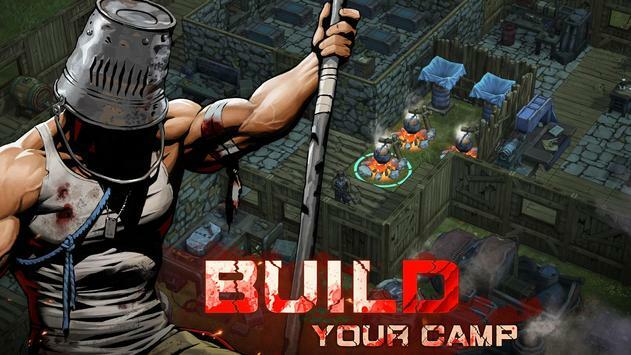 Gather resources, build camps, find shelters, drive away raiders or become one yourself. Forests, mines, swamps countless scenarios across vast landscapes waiting for survivors. There are rich and vivid earthen surfaces, creating a living world full of environmental and weather conditions. Additionally, you can experience brandnew gameplays in your challenges to larger instances like military bases. Gathering resources and materials is only the firststep to ensuring your survival. Youll need to utilize your limited resources and more than 20 unique workstations to produce the equipment, weapons, and other consumables you require. Freely design and construct your doomsday home, but don't forget to set traps to ward off any wouldbe intruders! Beware of the other survivors! In doomsday, youll have to defeat intruders and defend your territory! Survival provisions drop intermittently at random locations across the map; roll out with your teammates and grab the precious supplies! Or if youre tired of surviving this way, just become a raider yourself! You can overrun other players territories to seize valuable supplies and equipment! Death Protection: you dont lose any of your equipped items when your character dies. As for items in your inventory, you can recover lost packages by returning to your characters body after respawning. Integrated Inventories: during the producing process, you wont need to scrape together materials from different screens and menus. All materials in all inventories can be directly put into production. Vocal Communication System: use the builtin vocal system to chat with your teammates and other players in the same map. Emotes System: Not one for words? Thats no problem. Use different emotes to form your unique greeting method. Weather System: Day or night, rain or shine, overcoming harsh weather means youll need to consider the conditions right down to the equipment you choose before you venture out. Longing for a faithful canine companion? Yearning to smash through throngs of zombies with your truck? Were planning on that. The pet and transport carrier systems are already indevelopment as features in future updates. 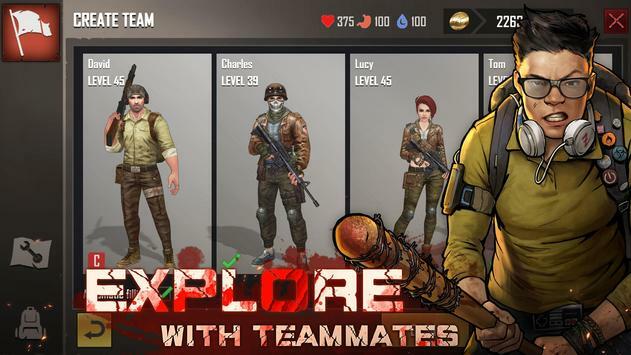 In the vast world of Zone Z, survival is the ultimate goal of everyone you meet. But how far will you go to realize that goal? Who will you become? Its the choice that every survivor must make. Good luck! Please review Zone Z Game and submit your comments below. We will collect all comments in an effort to determine whether the Zone Z app is reliable, perform as expected and deliver the promised features and functionalities.